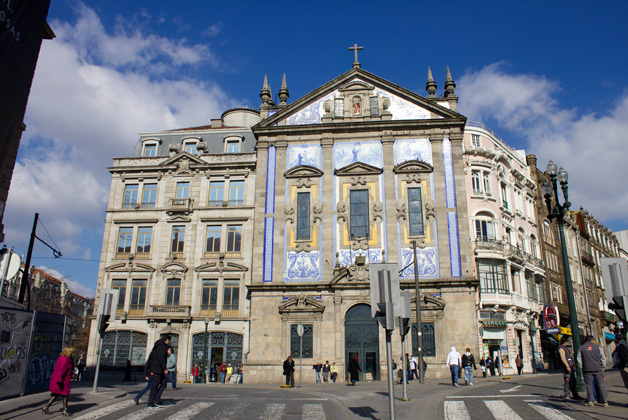 An interesting city tour to Porto, lectured by a famous portuguese Historian, Dr. Joel Cleto, will be promoted for conference participants and/or their accompanying. 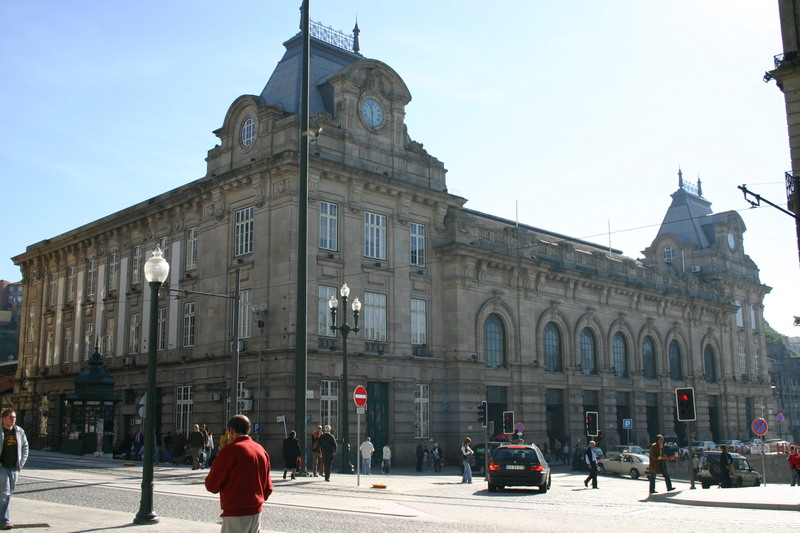 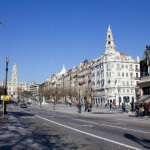 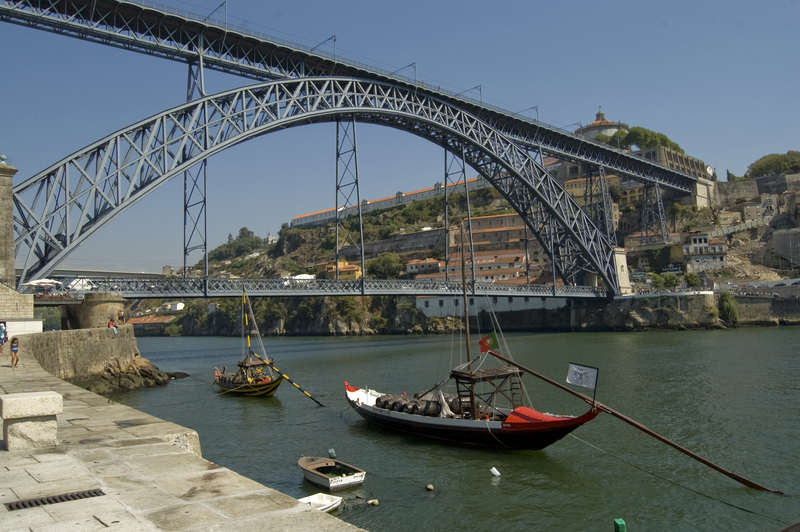 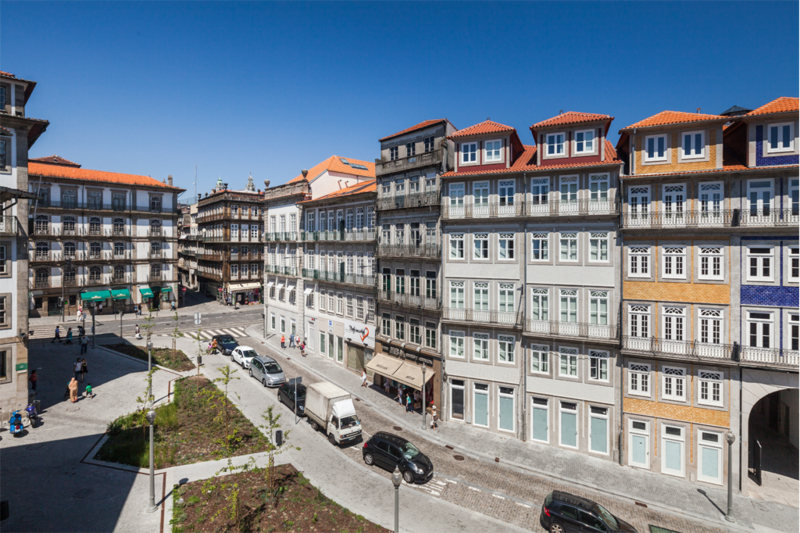 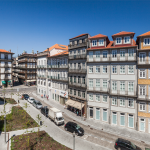 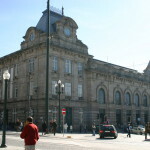 It will be a pedestrian tour through Porto downtown, with special highlight to metal/metallurgical historical places. 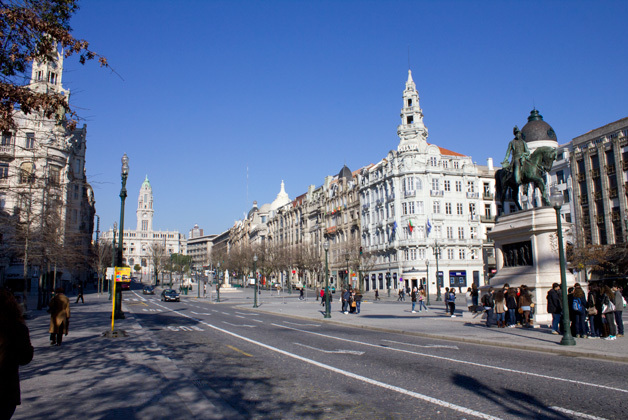 The tour will depend on a minimum and a maximum participants number. 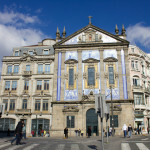 Registration must be submitted until June, 15th.